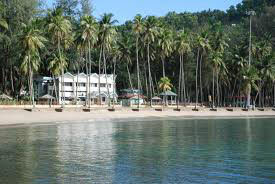 The relaxation and unadulterated fun that you can have at a beach is an experience of its own kind. 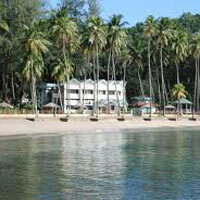 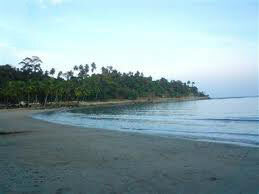 Gurunanak Travels brings that thrill within your reach through its Beach Island Tours. 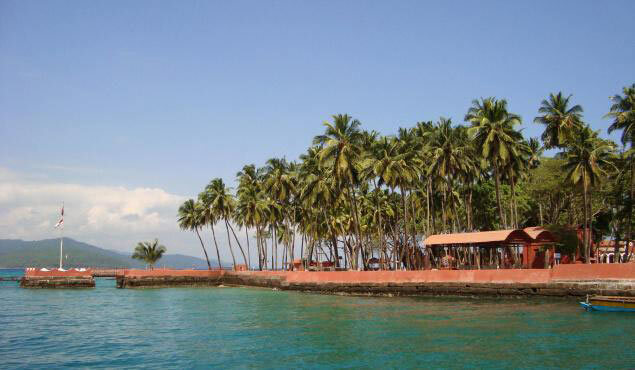 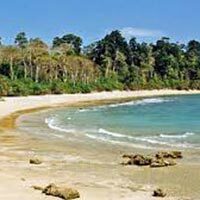 We are a Tour & Travel Company based in Port Blair (Andaman & Nicobar Islands) and our Beach Island Tours let you enjoy life without any worries. 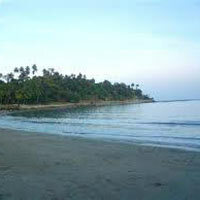 All you need to do is get down on the sand and relax and recharge your batteries. 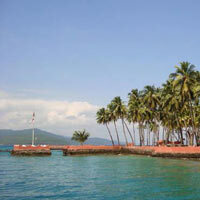 The fun and enjoyment, which our Beach Island Tours guarantee, make you feel refreshed. 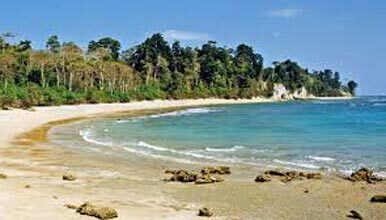 Planned as per your budget and time schedule, these Beach Island Tours are a must if stress is getting on the top of your life!